At TRI Air Testing, quality is built into everything that we do. Our documented quality system allows TRI to participate in international markets that require and maintain stringent quality-control standards. TRI has a long-standing commitment to excellence in science and quality. customer’s expectations, we have expanded our ISO 9001:2008 Quality Program to include applicable elements of cGMP associated with 21 CFR Part 210 and 211. TRI has established quality measurement systems to access its progress in continuous quality improvement. Some of the tools used to monitor our progress include external and internal surveys, audits, assessments, customer complaint and resolution systems, and statistical tools. Our customers periodically perform assessments of our quality system. 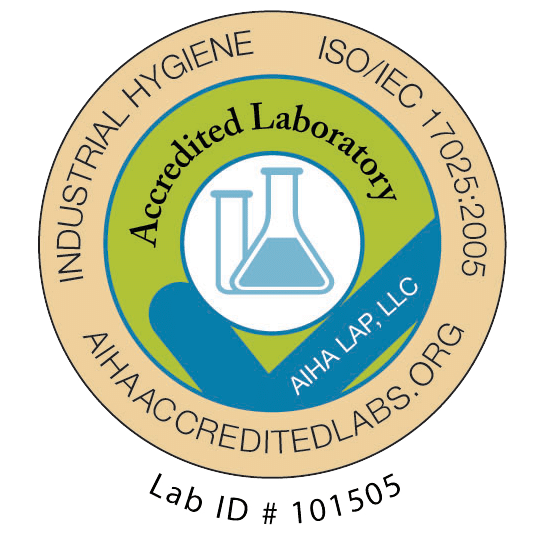 These assessments allow us to continually improve our quality systems to meet our customer’s requirements, especially those that fall under FDA guidelines and cGMP standards. The effectiveness of our quality system has been confirmed by successful audits by major pharmaceutical companies. What does this mean to you? Confidence and consistency in products, processes and services, through the use of documented procedures, which meet accepted international quality standards. TRI. Excellence in science and quality.